Hampshire, IL – November 19, 2013 – Diane Carney has hosted the Chicago George H. Morris Clinic for over 25 years as an advocate for education in the industry. 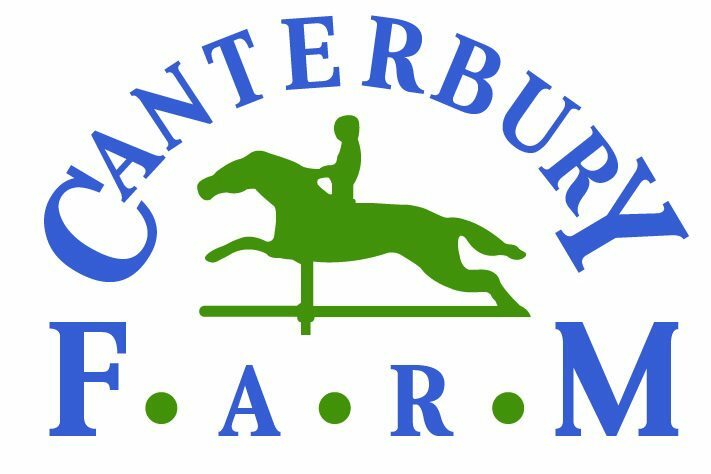 This year is no exception for Carney, who has organized opportunities for riders to participate in the clinic, thanks to the generous sponsorship of various groups and individuals. One such sponsor is show manager, trainer, and licensed judge, John McQueen of Calhoun, Louisiana. McQueen is sponsoring a young professional, Lindsey Lamb, of Tulsa, OK in the clinic this year to help promote education. Lamb will have the chance to ride in the clinic with Morris, which without financial assistance wouldn’t be possible. McQueen remembers a time when he had to decide whether to put money toward his education or pay the bills! He understands the cost and benefit of educational opportunities. McQueen is the President of Queenie Productions, a horse show management company that puts on shows such as the Lake St. Louis Show Series. 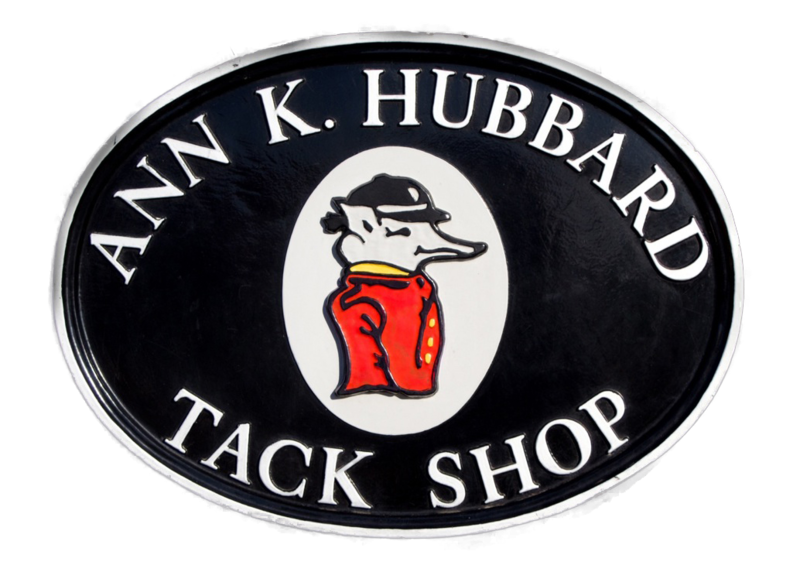 McQueen has also managed the Omaha International Horse Show in Omaha, NE, which was named one of the NARG’s (North American Riders Group) top 15 horse shows. His experience and success in the industry speaks for itself, which is why McQueen is such a believer in education. 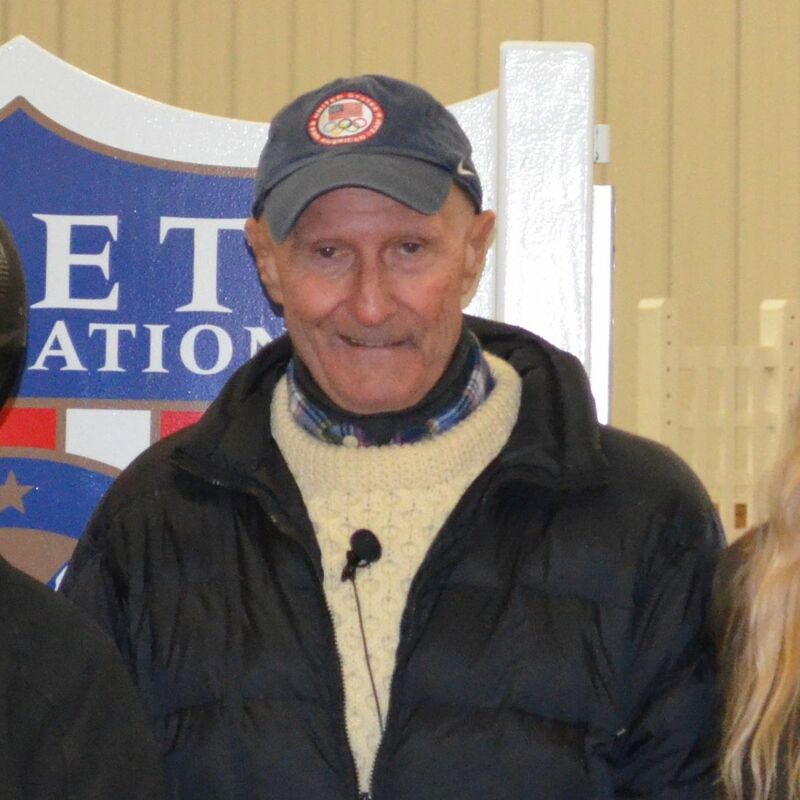 Carney has created other educational opportunities from the George H Morris clinics such as a video collection on Teaching, the USHJA Trainer’s Certification Clinic, and the Natural Obstacle clinic that was held at Canterbury Farm in September of this year to name a few. 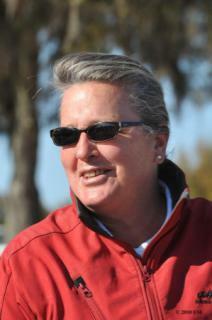 Carney has her sights set on more horsemanship opportunities in the future as well. 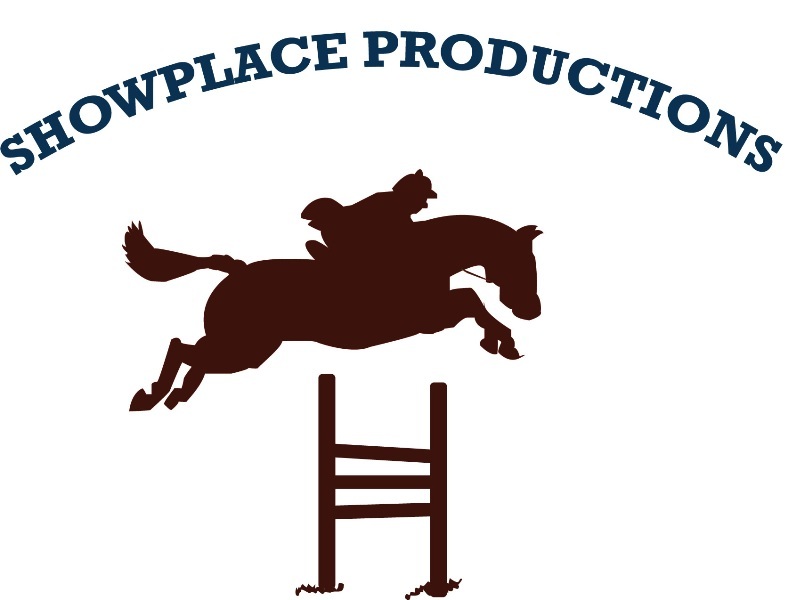 Other sponsors for the clinic include Showplace Productions, USHJA Zone 5, Taylor Harris Insurance and Peggy McEnroe, Ann K. Hubbard Tack Shop, Brookwood Farm and Chicago Equestrian.